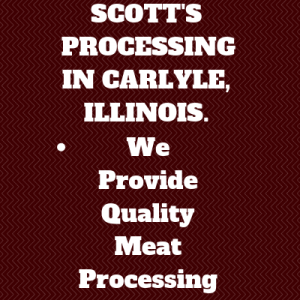 Scott’s Processing In Carlyle, Illinois! The Only Slaughterhouse In Carlyle! 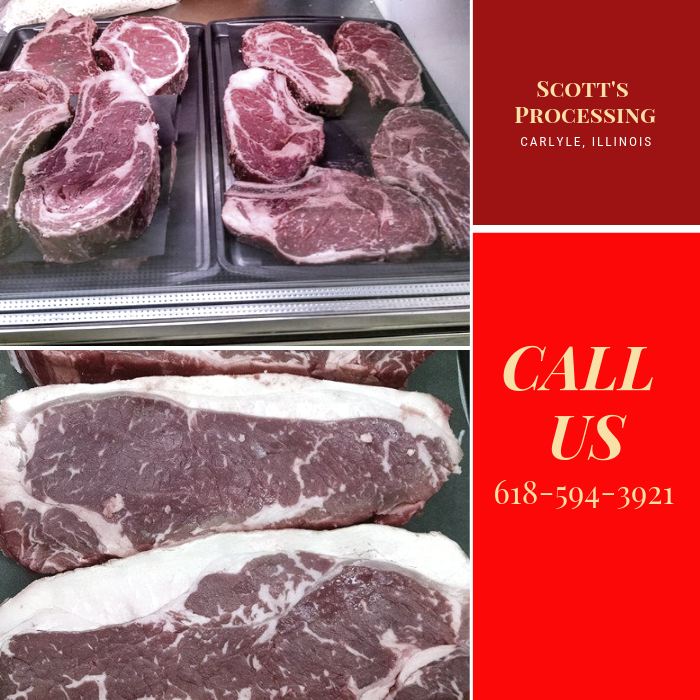 Located in Carlyle, Illinois Scott’s Processing is one of the most well known slaughter houses around the surrounding area. 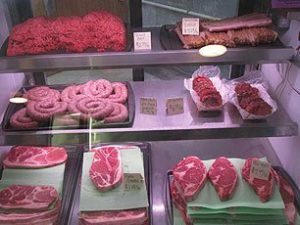 This Family owned and operated Mom and Pop Butcher Shop is a USDA inspected Type 1 Plant licensed to wholesale and sell retail meats. Why Try Scott’s Processing? What Sets Us Apart? We do not believe in using lactic acid or vinegar on our carcasses! Instead our beef are dry aged ten to fourteen days in our controlled aging cooler. 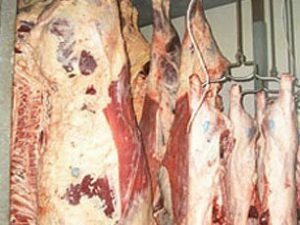 This will Produce the most Natural and Tender meat possible for the consumer. We welcome you to watch our process! 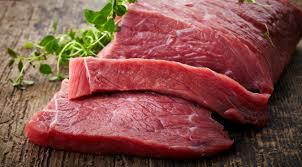 *We Have a Large Variety of Meat For Sale Daily in Our Store and Delivery is Available! *We work with Local Farmers to supply our customers with great quality angus beef and dirt raised hogs. *Give us a Try if You are Looking to Buy and get the Best Bang for Your Buck! 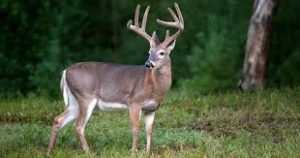 Learn About Our Wild Game Processing! The Deer You Bring In Is The Deer You Get Back! Sat- 8:00 A.M.- 12:00 P.M.